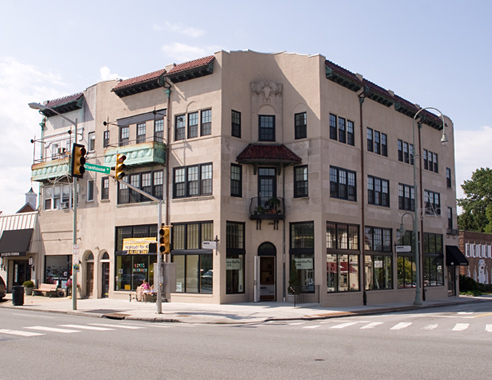 Enjoy brand new Main Line apartments with all the modern amenities in a beautifully restored historic property on Lancaster Avenue in Ardmore. This property is within walking distance to numerous restaurants, shops, Septa R5 Train and only a short drive from Center City Philadelphia. A truly convenient spot on the eastern side of the Main Line.